he HP ProBook series is one of the brand’s most popular and well-selling line of machines. Business customers are generally attracted to their affordable price which doesn’t affect their top performance. 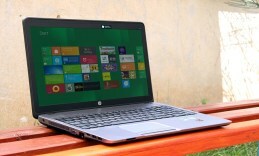 HP now seeks to conquer new market frontiers with its renovated ProBook collection. 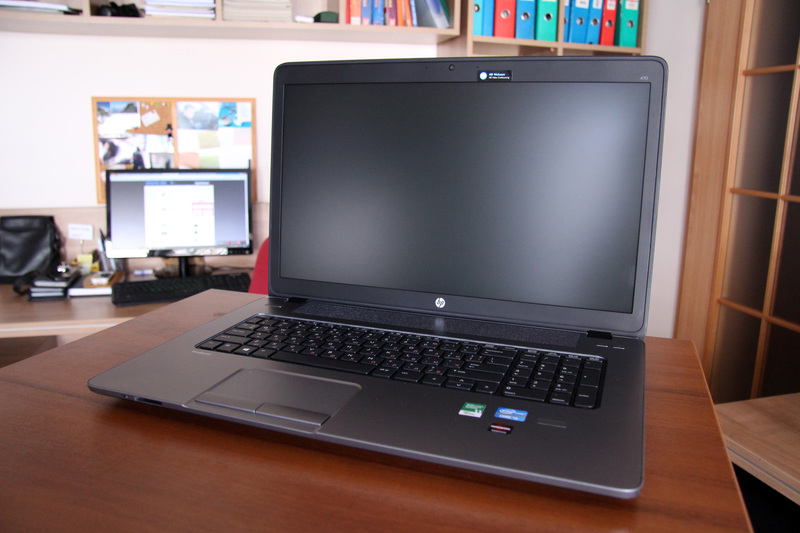 Today Digital Magnet is looking at o ne of those updated machines – this is HP ProBook 450 GO. The new ProBook 400 series will feature different display sizes starting at 13.3 through 15.6 inches up to 17.3 inches. We are really fond of the new looks as the HP has created a very classy and chic outside signature. The lid is what creates a pretty distinctive appearance. Its matte surface is rubberized so that it is both easy to carry around and at the same time very effective. It provides a very soft touch and along with that protects your notebook. The reflective HP logo in the middle of the lid is delicately marked as it contrasts with the rest of the rubberized surface. A beautiful mix of durable materials is revealed from the inside as well. The palm rest panel is made of aluminum. It goes up all over the speaker grid as well. 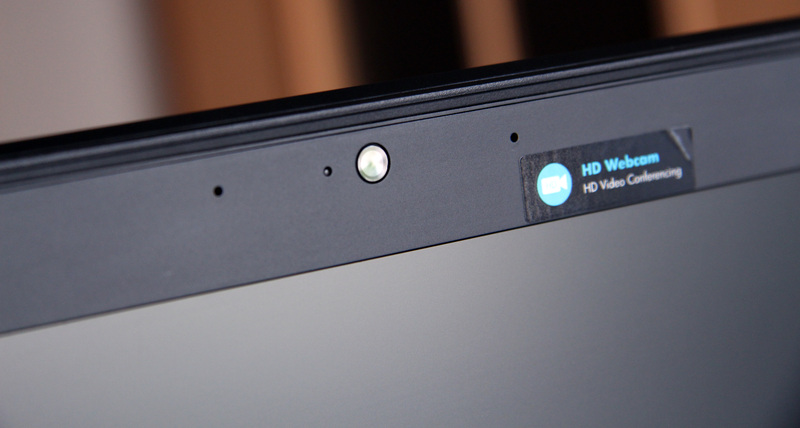 On the right side a WiFi and a mute direct key are placed. A full-size keyboard is a must for business devices and this one here makes no exception. Now let’s pay more attention to the display. Our test unit was the mid-sized member of the ProBook family. Here we have a 15.6 inch LED-backlit HD diagonal with anti-glare technology. The resolution here is 1366×768 pixels. Since this machine load the Windows 8 platform, which we all know is touch-friendly, we can expect an option to provide this machine with a touch screen display panel. We didn’t experience any discomfort, even after spending a few hours in front of the machine. The display panel is sharp and bright and along with the anti-reflection technology used here, provides hours of work without tiring out the eyes. 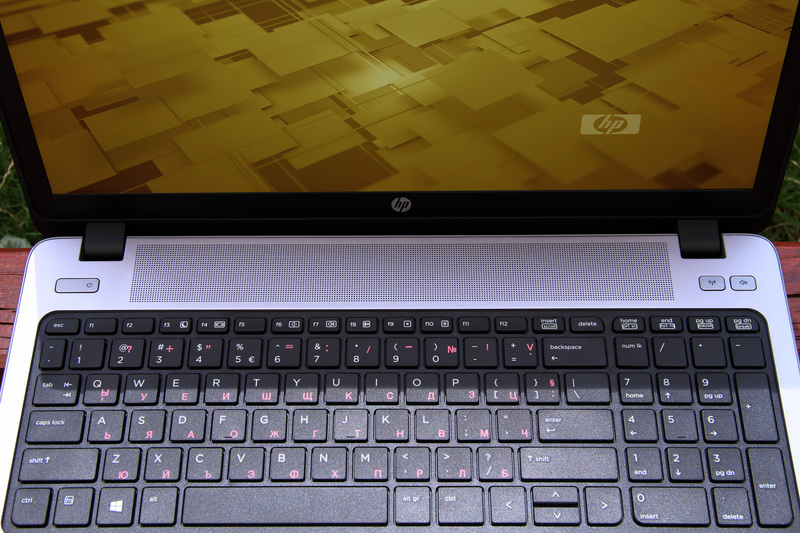 The hardware component responsible for the visuals on the HP ProBook 450 can be an integrated Intel HD graphics 4000 or an AMD Radeon TM HD with 1 or 2 GB of dedicated DDR3 video memory. The really great thing about HP’s upgraded ProBooks is the number of hardware configurations you can choose from. You can make it as powerful as you wish, according to the kind of work you need it for, even when you need a more professional machine. The HP ProBook 400 series are available both with Windows 8 platform, the well-known Windows 7 operating system or even Linux. The processor configurations on the ProBook 450 GO include 3rd generation Intel chipset. You can load your computer configuration with a quad-core i7, a dual-core i5, i3 or Celeron and Pentium. 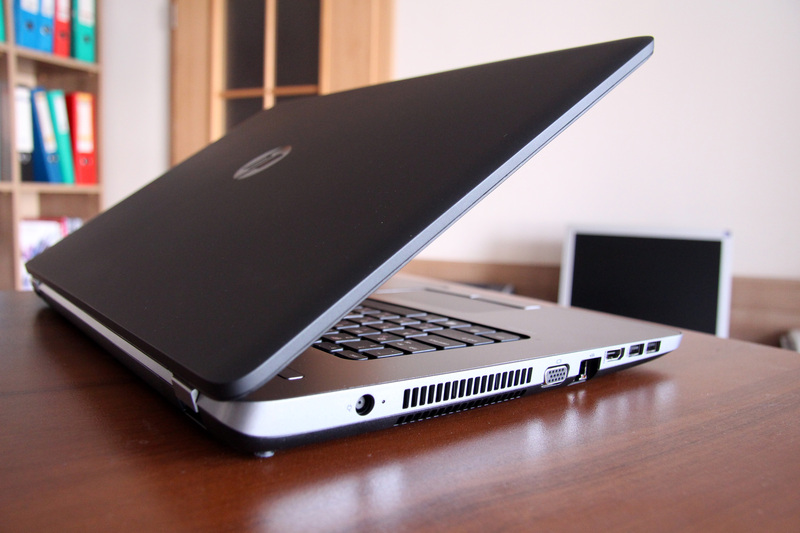 Processor performance can be backed up by up to 16GB of DDR3L RAM in total as the notebook provides two slots, supporting dual channel memory. As far as internal storage is concerned you have a lot of options. Starting at 320 GB SMART SATA II HDD up to 1TB of storage or if you wish you can also provide it with 128GB of Solid State Drive. Connection capabilities on the HP ProBook 450 include all the ports and connectors a business machine might need. 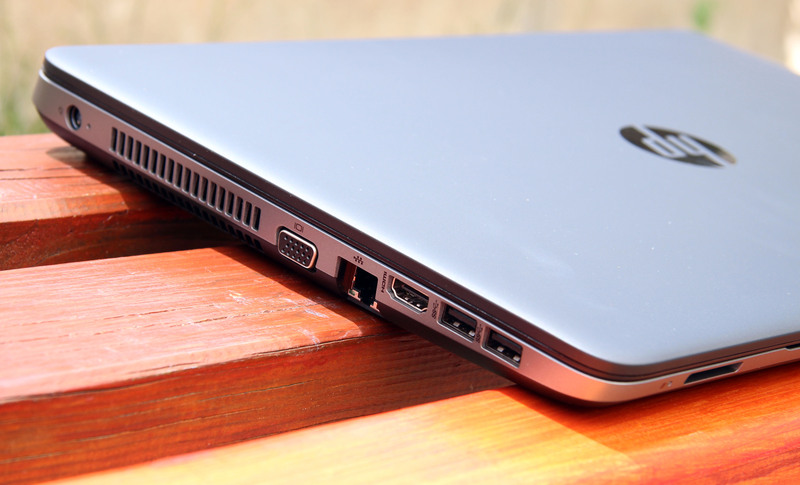 It is loaded with 2USB 3 ports, 2more USB 2 ports, an HDMI and a VGA output. The HP Probook 400 series machines start at $500 according to the hardware set you choose. They can be provided with the latest data protection technologies like HP 3D drive guard, HP Client security and a fingerprint reader and spill resistant keyboard to keep your data safe both against unwanted access and any damage.